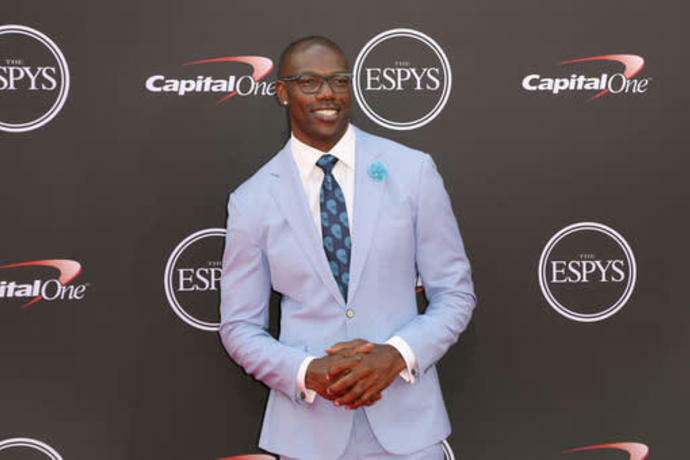 Despite his decision to not attend Saturday's Pro Football Hall of Fame induction ceremonies, Terrell Owens will be ''honored'' by the hall for his NFL career. ''I told him I am very disappointed, it is unprecedented, and we've certainly been trying to persuade him to come,'' Baker says. 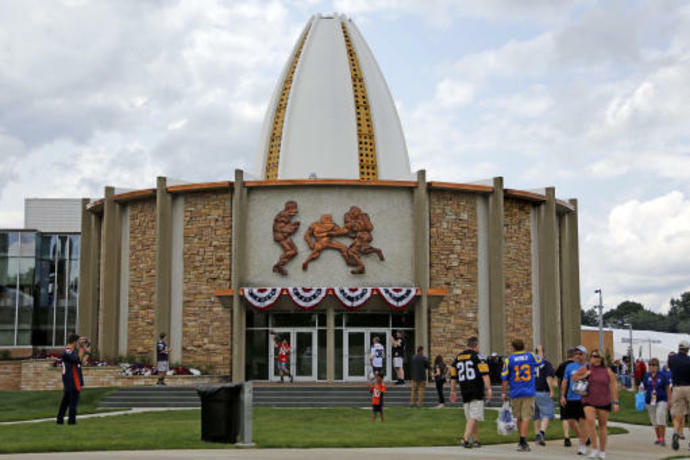 ''He has a whole city here, with 4,800 volunteers who do everything to honor these guys. For him, this could be the opportunity to be honored the way I believe he always felt he should be honored.